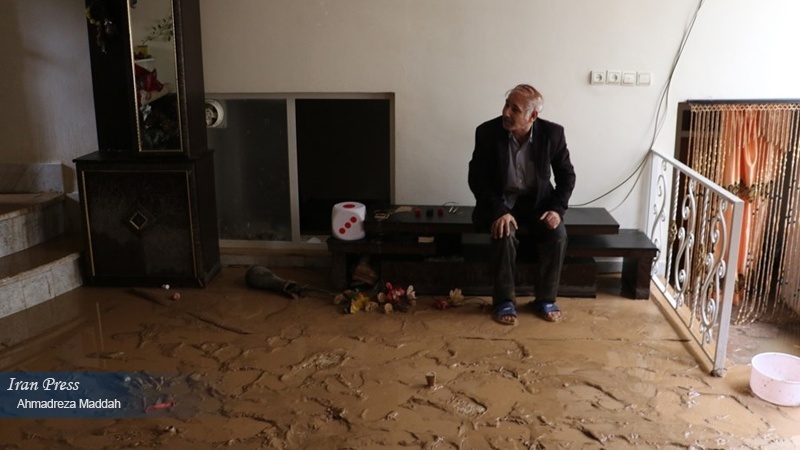 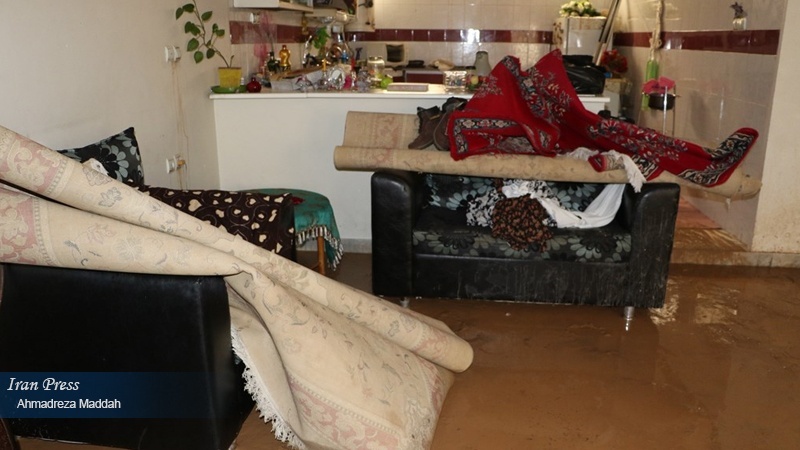 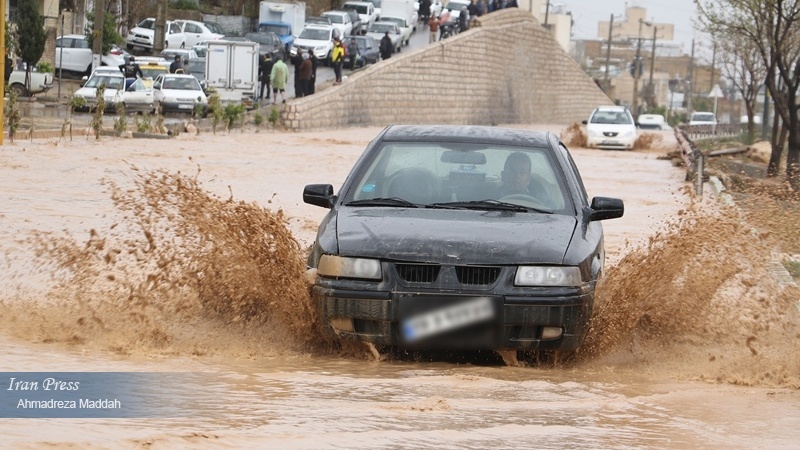 Shiraz (IP) - Sa'diyya township on the outskirts of Shiraz, capital of Fars province in southern Iran was flooded on Tuesday. 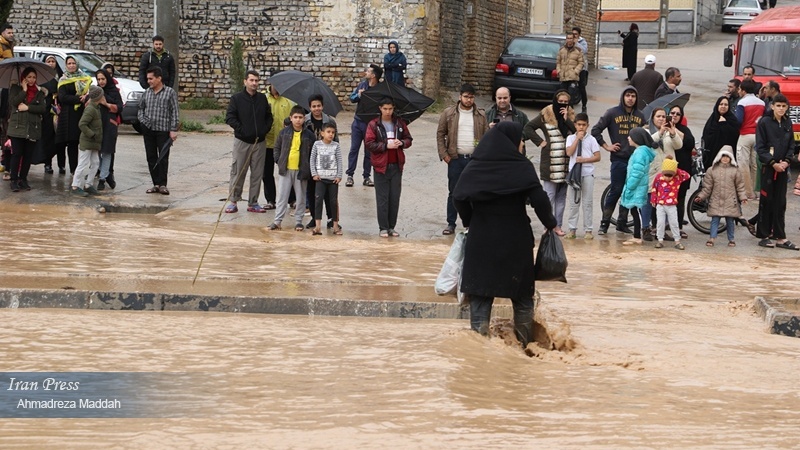 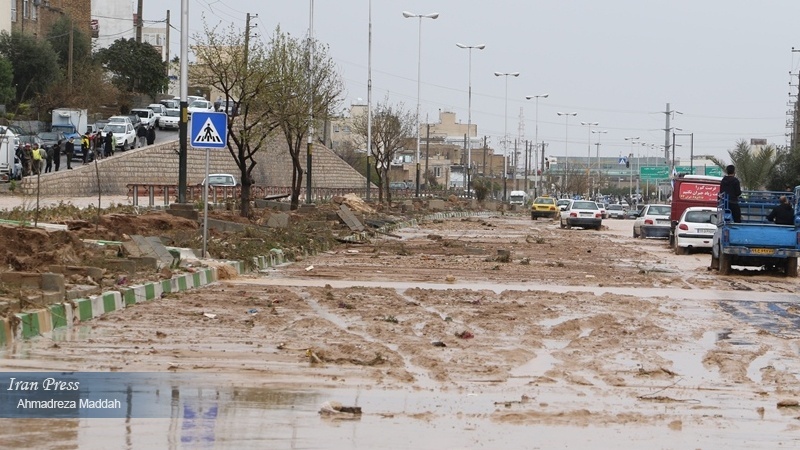 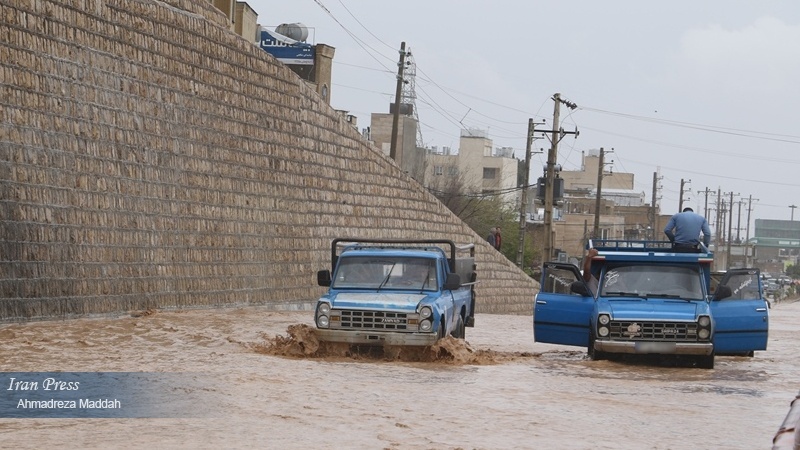 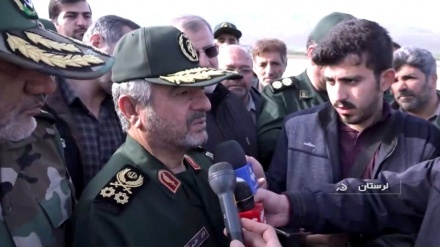 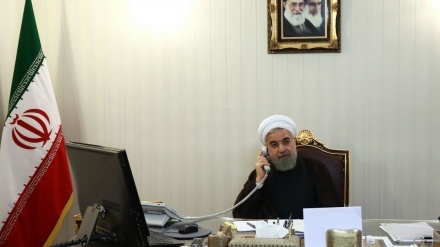 Iran Press/Iran news: Due to fresh floods, the streets in Sa'diyya township and all the entrances of the city of Shiraz were closed. 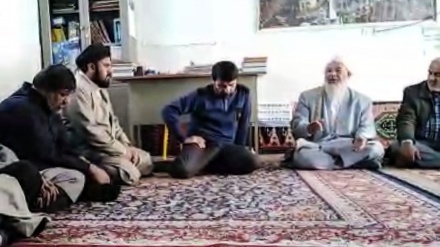 Tomb of Sa'di Shirazi, a very famous Iranian poet, is one of the attractions of Shiraz, and is located in this neighbourhood.